Kool Skools records almost 350-400 original songs each year. 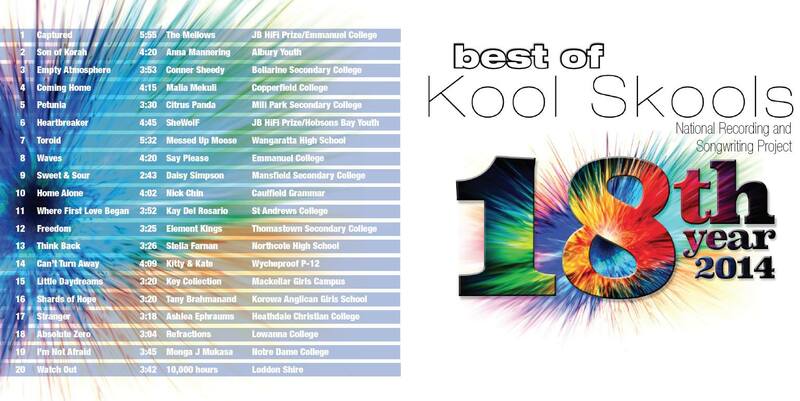 No normal person has the time to listen to all those albums so we do our best to compile a “Best of Kool Skools” sampler CD each year. It only holds around 20 tracks so there is always so many more great songs and fantastic acts that miss out – as of 2014 and 2015 we have opted for a Soundcloud and in 2015 have not done the limited Cd version.